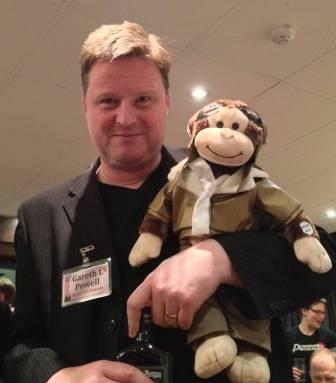 This entry was posted in Geekery, Local Affairs, SF and tagged Bristol, BristolCon, SF by Sam. Bookmark the permalink. Thank you very much, Sam! Your kind words are much appreciated.